Do you see yourself as a future pilot? We have helped many graduates to achieve their dream of becoming an airline pilot. Realistic sensations of pitching, rolling and acceleration including flight vibrations in all directions. In just a few weeks, our students develop into a different class of pilot - confident in their new skills and fully prepared to take advantage of the employment opportunities that await them. Our Program provides a direct path for exceptional pilots with a desire to take control of their aviation careers. Pilot Career Academy is established in the year 2012, a registered company in Hyderabad, India. Airline and commercial pilots are trained to operate aerial vehicles in order to perform duties like transporting supplies and passengers. We are actively engaged in providing aspiring pilots to complete their training and we make arrangements for their ground training. Our entire training environment reflects the professional standards demanded by the commercial airline industry worldwide. 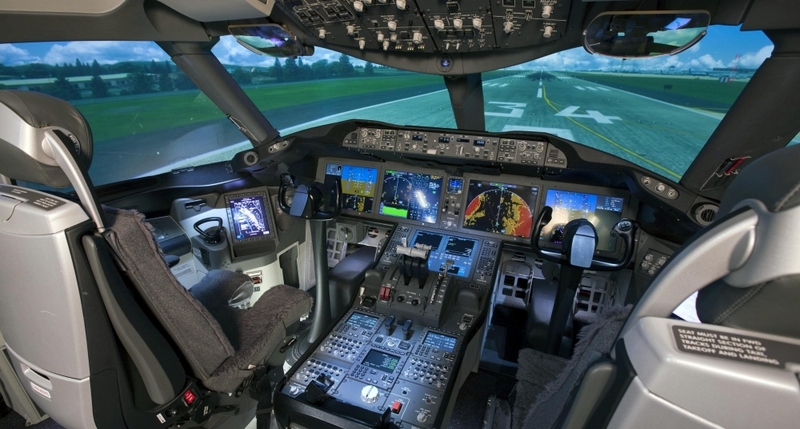 PILOT CAREER ACADEMY is a registered company in Hyderabad, India. Founded in the year 2012, we are one of the India’s finest overseas aviation education counselors & promoters and also gained recognition as one of the finest Aviation Services Company over the years. PILOT CAREER ACADEMY is spearheaded by experts possessing collective in-depth knowledge of over two decades. We enable you to leave your footprint on the sky by giving Wings to your Dreams. A great deal of time and effort has been devoted to develop and deliver training programs that comply with international standards and match industry expectations.